The Catch is back for season two and Kerry Hammond is excited to tell us about it. If you haven’t yet seen Season One, there will be spoilers here, so beware. 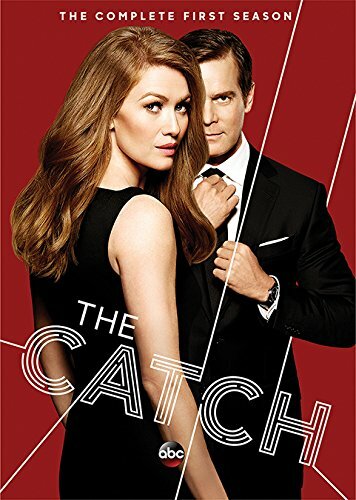 Last year I fell in love with ABC’s The Catch. It followed Alice Vaughen, played by Mireille Enos of The Killing, who runs a private investigation and security firm with her partner in Los Angeles. She finds out very quickly that her fiancé (played by Peter Krause) isn’t who he said he was. Not only was his name fake, but just about everything else was too. He’s really a high-level con artist who works for an international syndicate along with Margo Bishop (played by Sonya Walger). Benjamin Jones—the con artist’s real name—cozied up to Alice in order to steal from her, but actually fell in love with her in the process. At the end of Season One, everything hit the fan. Ben admitted who he was to Alice, Margo found out that Ben was in love with Alice, and the FBI caught Ben and threw him in jail. Alice was still in love with Ben, despite his past, and there were some secret rendezvous and a lot of cons. 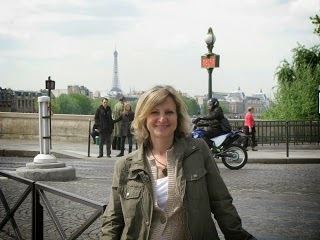 Here we are at the beginning of Season Two. Two shows have aired and if they are anything to go by, it’s going to be a great season. Ben got a get out of jail free card but has to work with the FBI to bring in even worse bad guys, kind of similar to the premise from White Collar. He and Alice are hot and heavy and sneaking around to see each other. This season we meet Alice’s delinquent brother, who has gotten himself into quite a predicament. We also get to absolutely love Margo’s character as she continues to hate Ben for double crossing her, but has some problems of her own that send her to Alice’s firm as a client. This season looks like it’s going to be great fun. 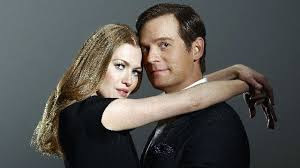 The writers manage to make high-stakes crime seem funny and the characters play off each other well, making the show exciting and fun to watch.